The teenager was making fireworks at home for the Persian New Year. 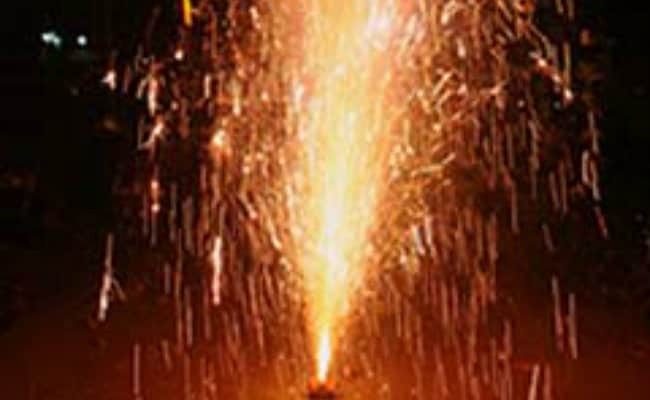 Tehran, Iran: An Iranian teenager, who was making fireworks at home for a festival ahead of the Persian New Year blew up his home, killing himself and six other family members, a prosecutor said on Saturday. The house in the northwestern city of Ardebil was flattened by the force of the blast, the city's prosecutor general, Naser Atabati, told the judiciary's Mizan Online news website. He added that seven were killed in the blast, one was severely injured and three others got wounded. The dead included five teenagers and a middle-aged couple. Fireworks and bonfires traditionally mark the last Wednesday of the Persian year, a fire festival known as Chaharshanbeh-Soori. This year Persian New Year, or Nowruz, falls on March 21. It is a pre-Islamic tradition associated with the Zoroastrian religion that is still widely observed, not only in Farsi-speaking areas but also in mainly ethnic Azeri cities like Ardebil. Every year, authorities launch public awareness campaigns about the dangers of fireworks. During last year's festival, three people were killed and more than 2,500 injured. This year's publicity campaign has called for "respect" for 16 firefighters who died battling a blaze in a Tehran highrise in January.